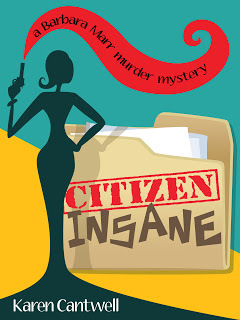 Home » affordable kindle books » CONTEST: Win a paperback copy of CITIZEN INSANE! 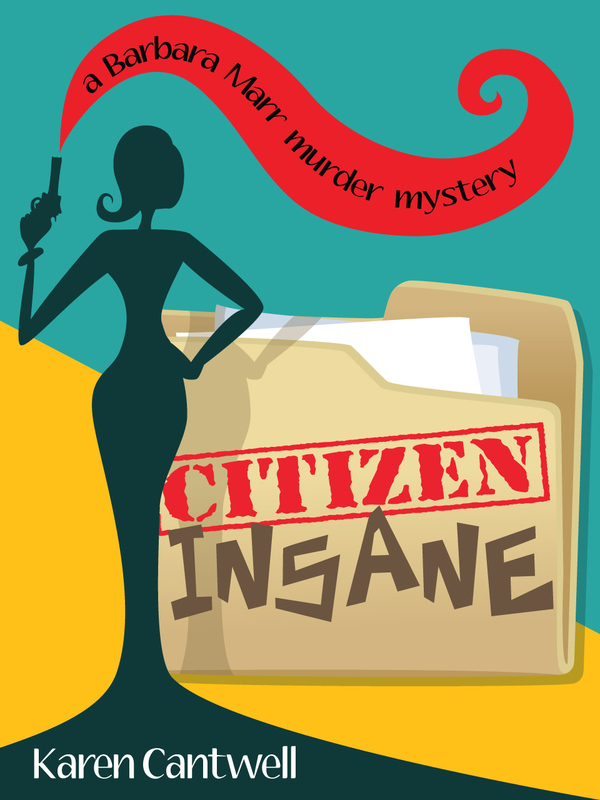 CONTEST: Win a paperback copy of CITIZEN INSANE! CITIZEN INSANE is now available in paperback! To celebrate, I’m giving away three copies. This is SO easy: leave a comment to this post that you’re entering the contest and leave your name and email address so I can contact the lucky winners. OR, if you don’t want to leave your email address in the comments, email me at: karen.cantwell@yahoo.com, with PAPERBACK CONTEST in the subject line. And if you love Barbara Marr, remember to tell a friend too! As always, thank you for reading my books and following my posts. Love the book. Have it on my e-reader, but entering the contest anyway. Me, Me, ME!!!! Is it wrong to want one of these if I have already read the book??? OOOO! ME! ME! ME! I SO want that! You can count me in. I’d like to win one, if I can. Thanks a bunch for the chance! I would love to get my sister reading again and I can think of no better way than to give her one of your books. I can’t let my e-reader out of my sight and she lives 50 miles from me.